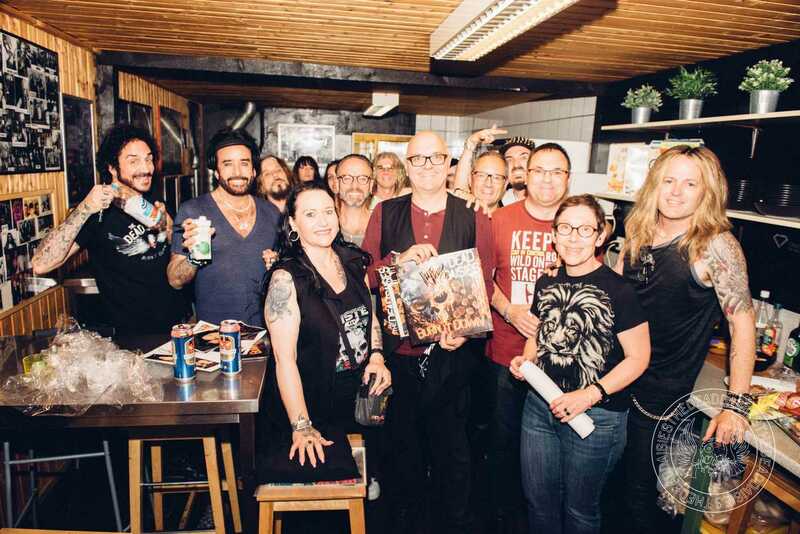 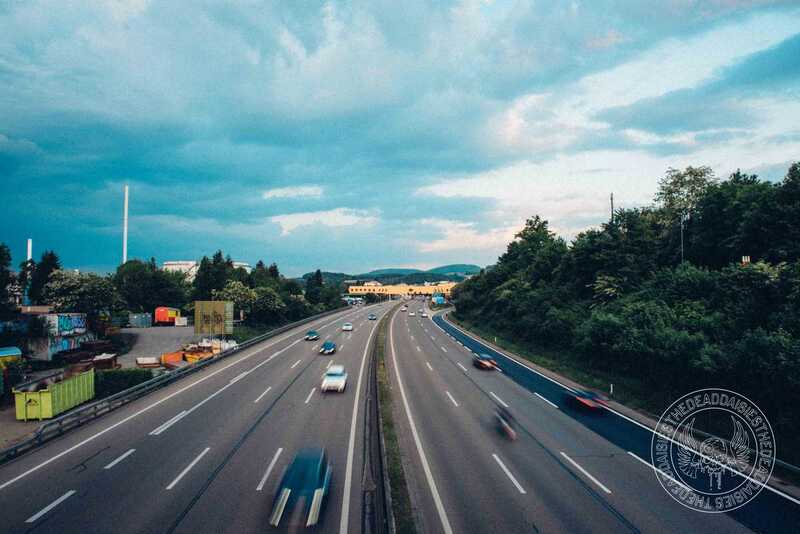 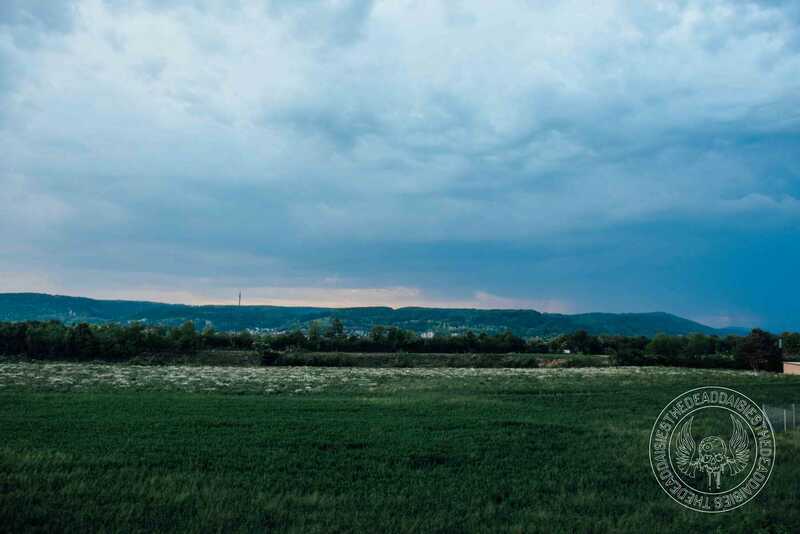 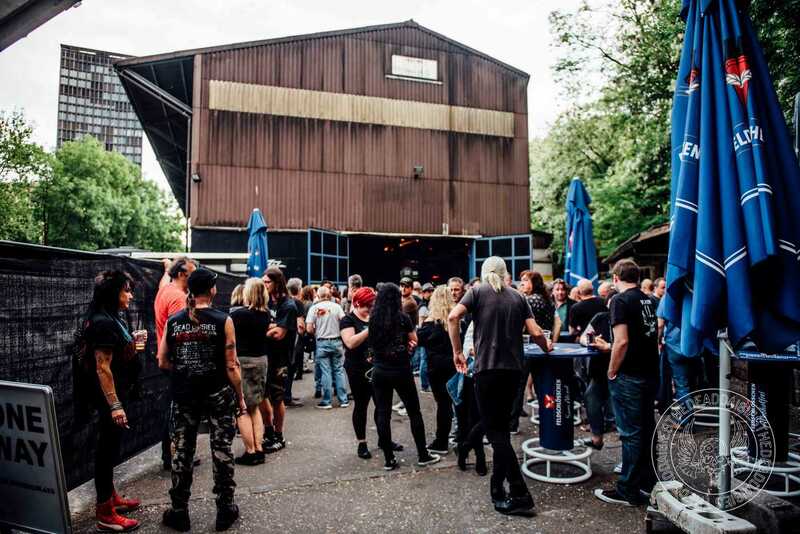 As the band prepare to close the first part of the ‘Burn It Down’ tour, the penultimate gig finds them back in Switzerland, about an hour from Zurich in the northern town of Pratteln. 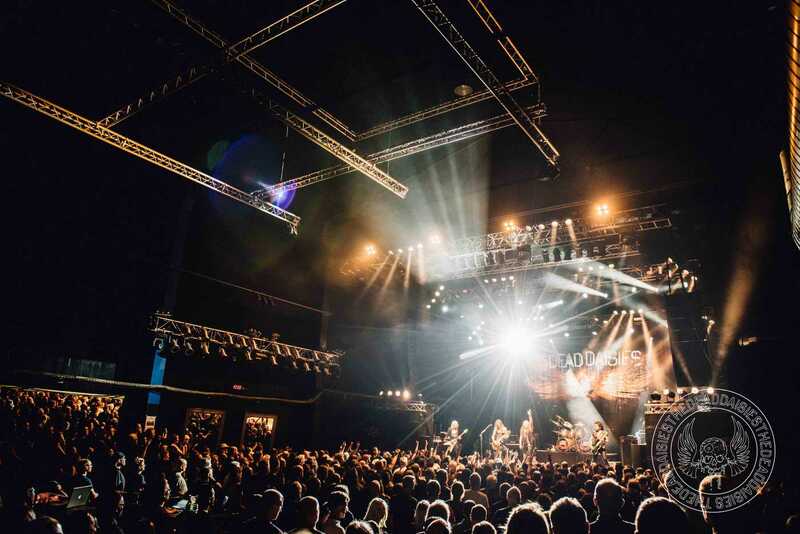 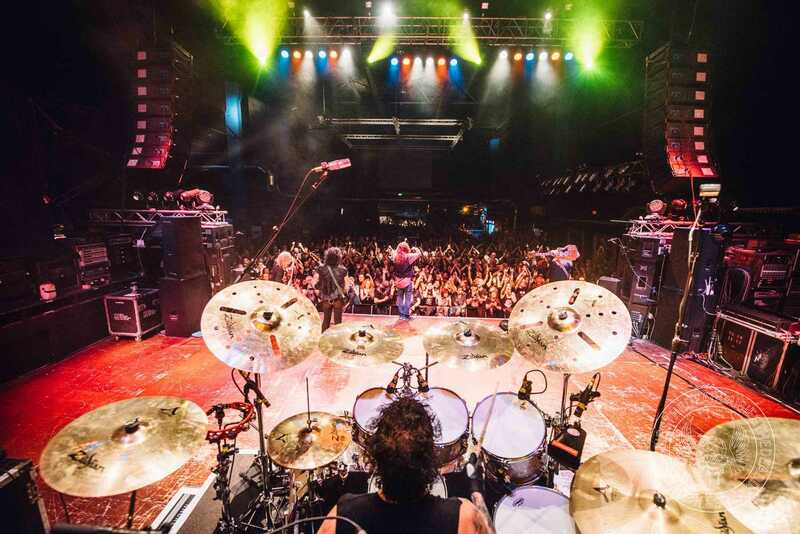 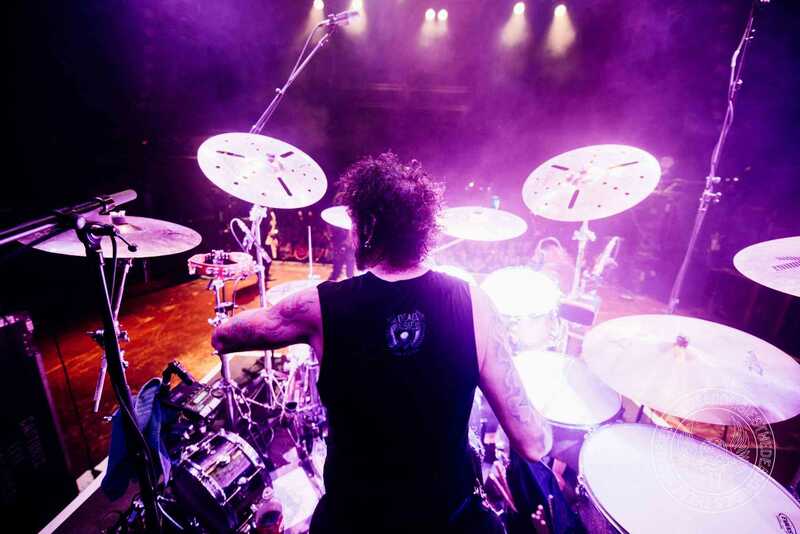 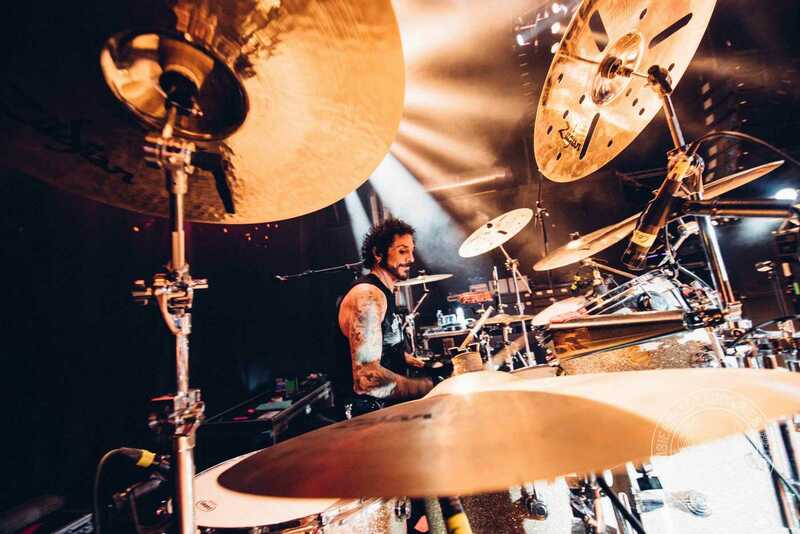 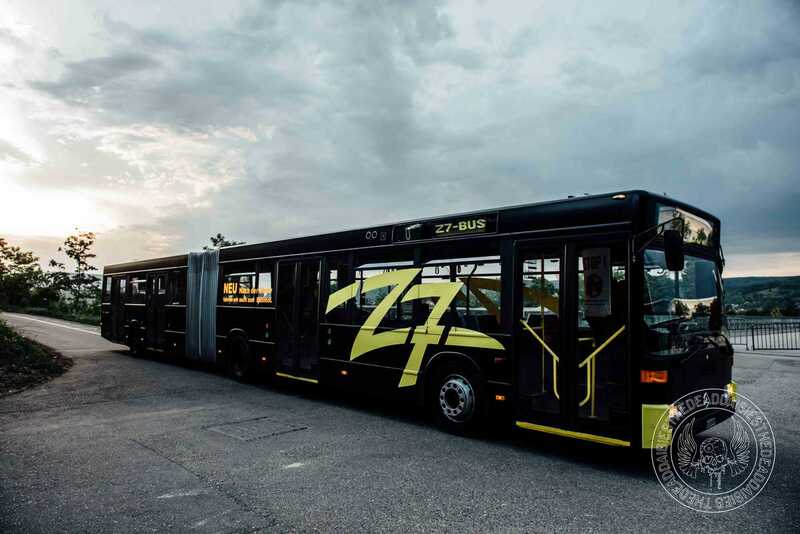 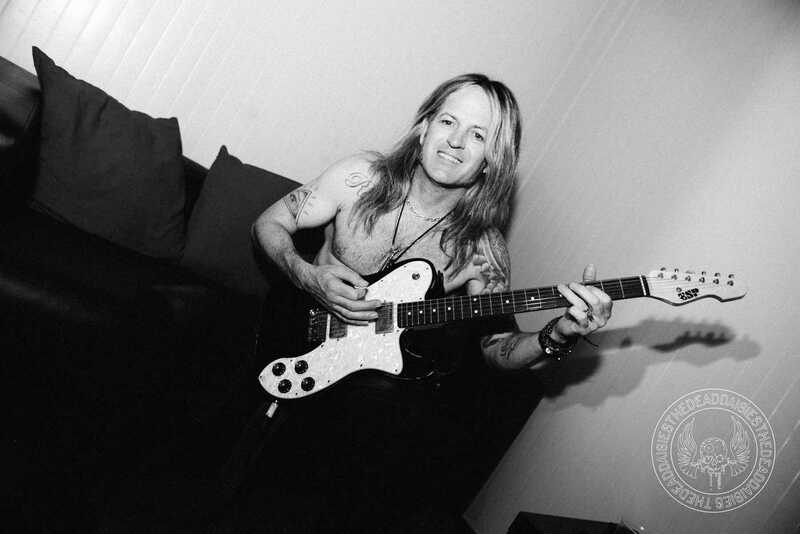 Summer is starting to take hold of Europe with some of the hottest temperatures ever recorded for May, so the heat has been a major factor in every way for the band for this show. 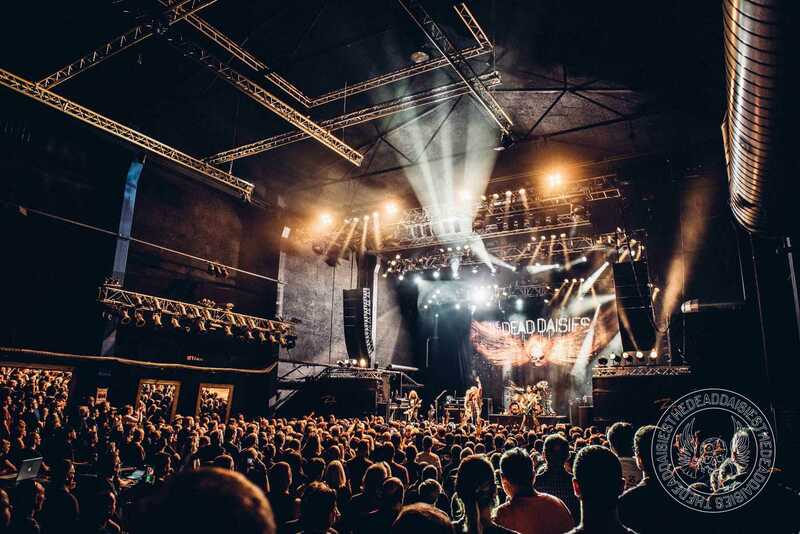 Another packed out venue, which is beginning to be an almost everyday occurrence for the tour, and fans witnessing a band on fire and at the top of their game. 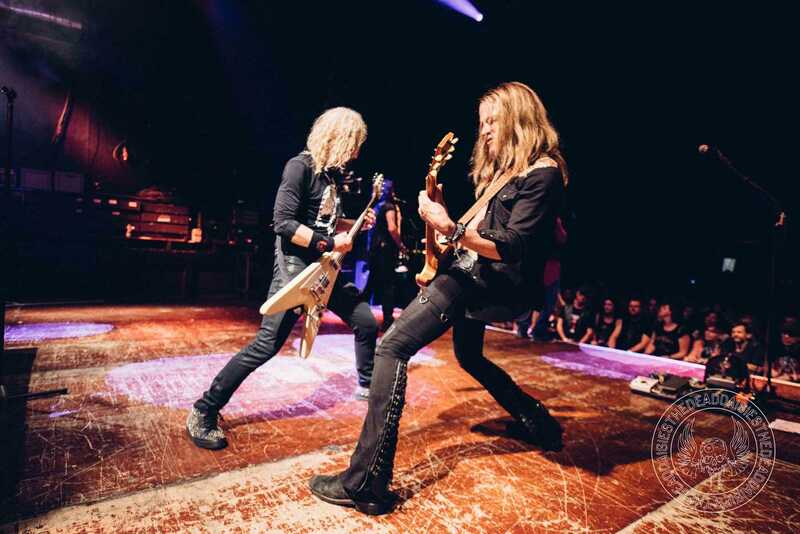 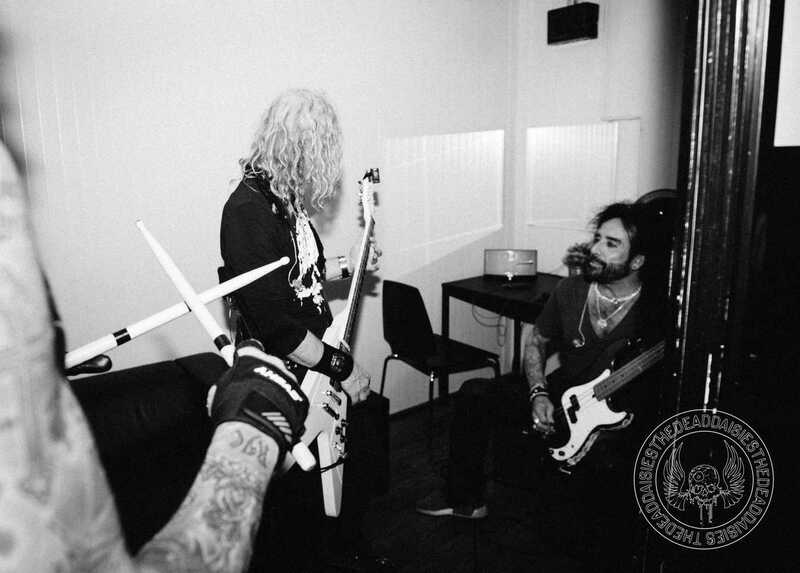 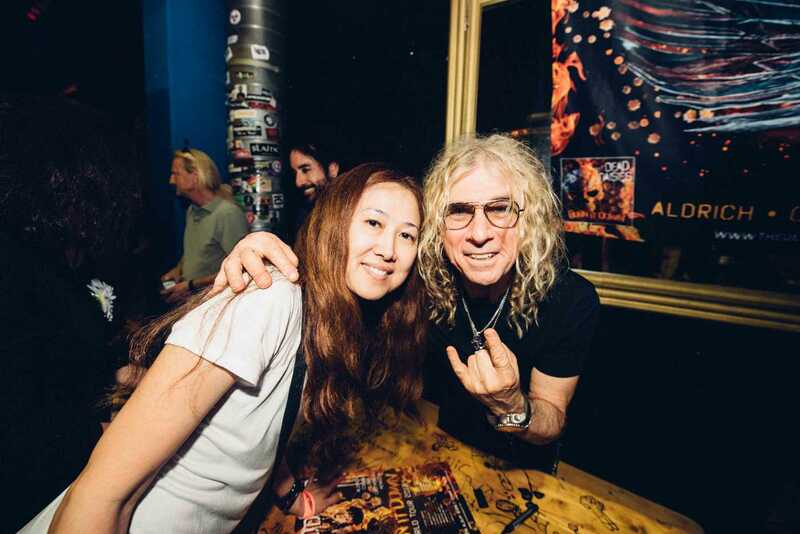 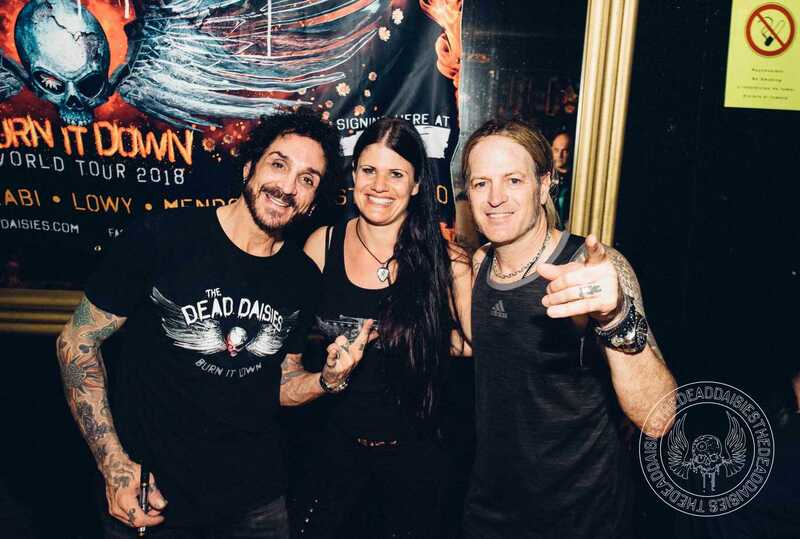 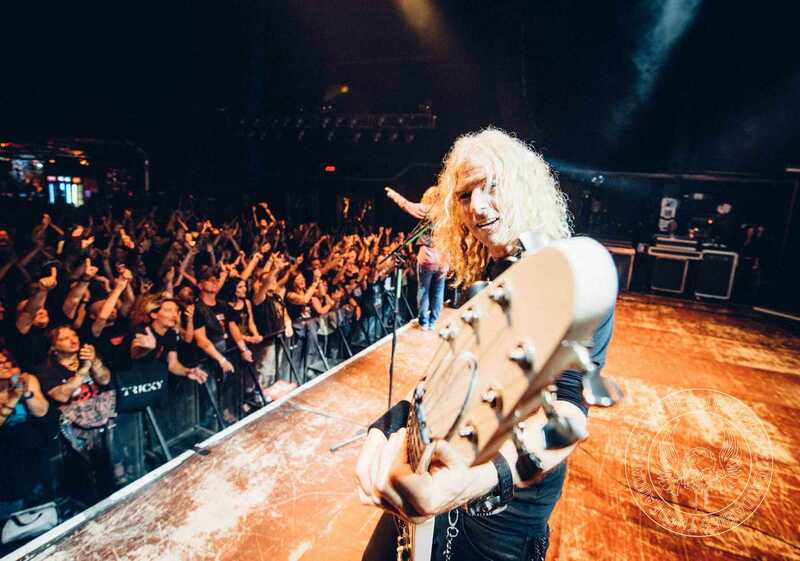 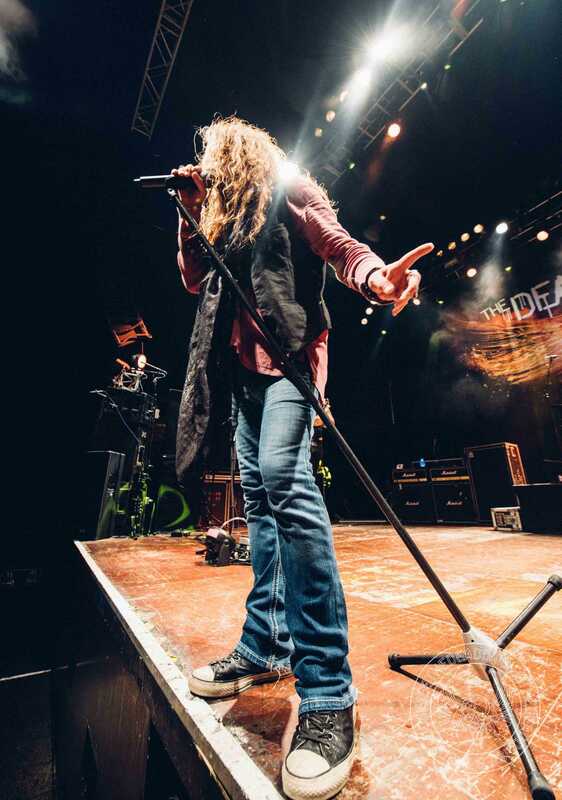 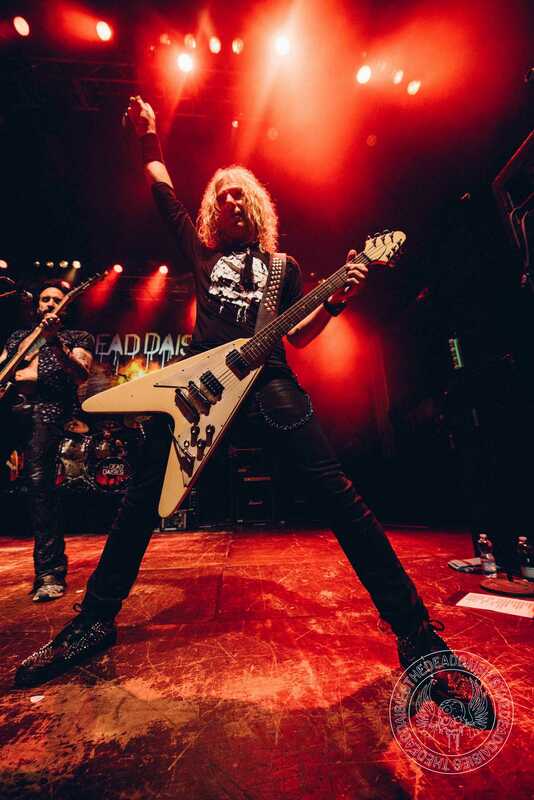 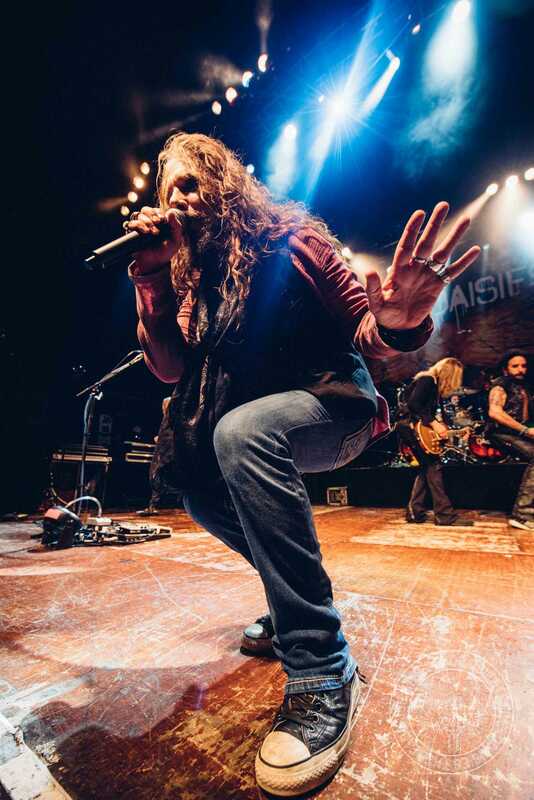 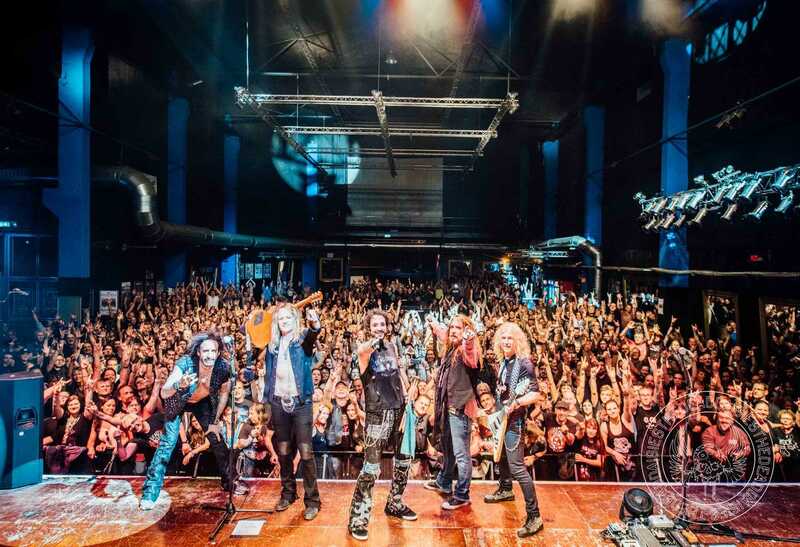 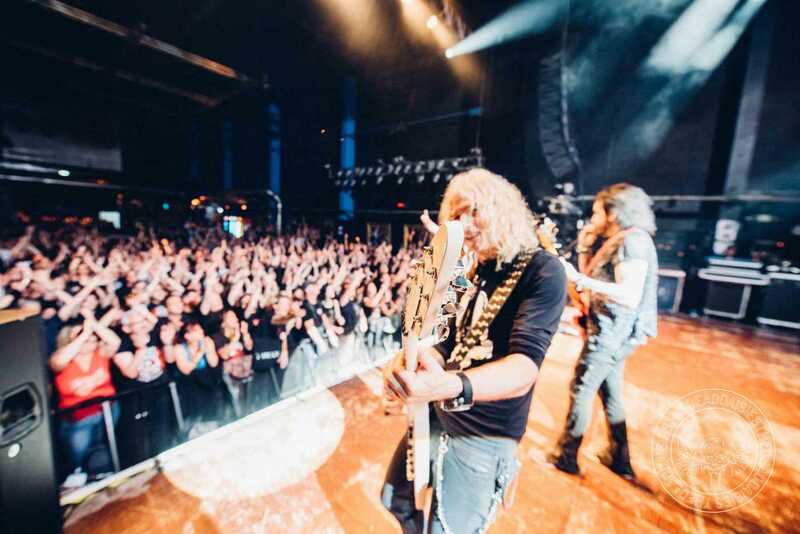 Live is where you really feel the intensity of The Dead Daisies, and when you pack that in with wall to wall fans, the ever-increasing temperature and the heat of the music blasting from the stage, you’ll soon feel like you are in a burning hot cauldron, melting into liquid joy! 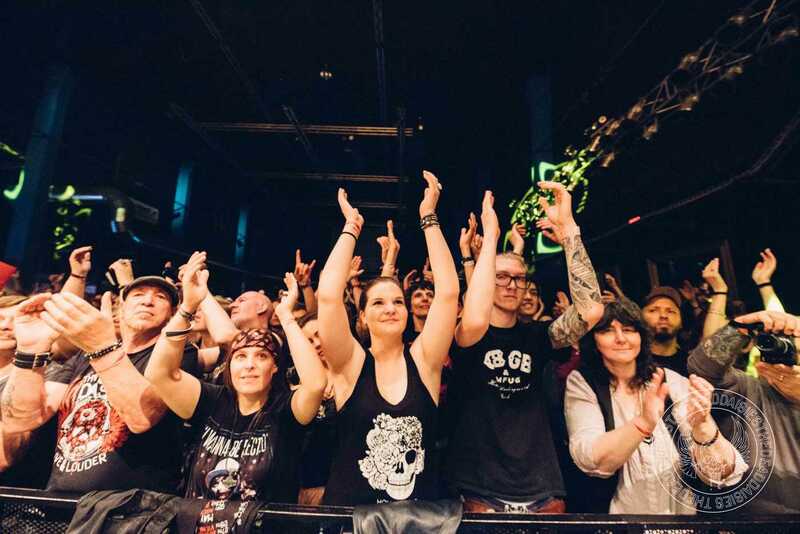 And melt the masses did as the fans screamed in delight at a show packed full of both new and old classics flowing from the stage! 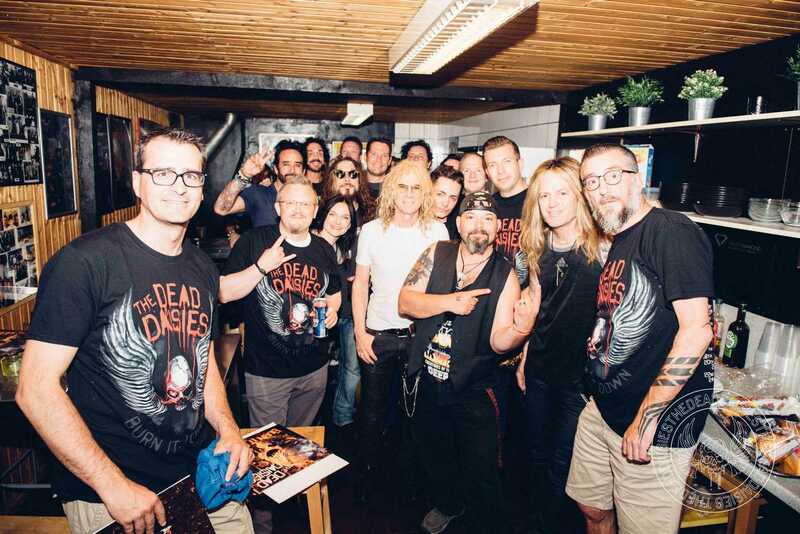 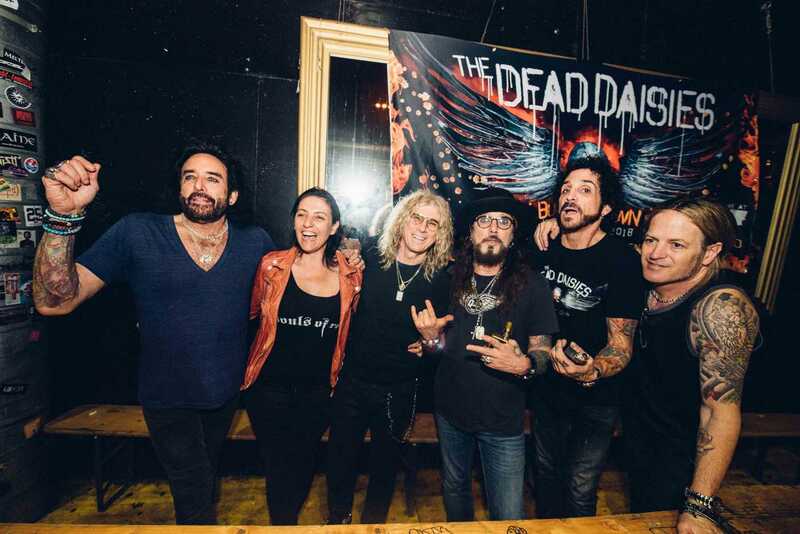 From the opening chords of ‘Rise Up’ all the way to ‘Midnight Moses’ and beyond, The Dead Daisies really burnt an impression into the minds of this Swiss crowd tonight!